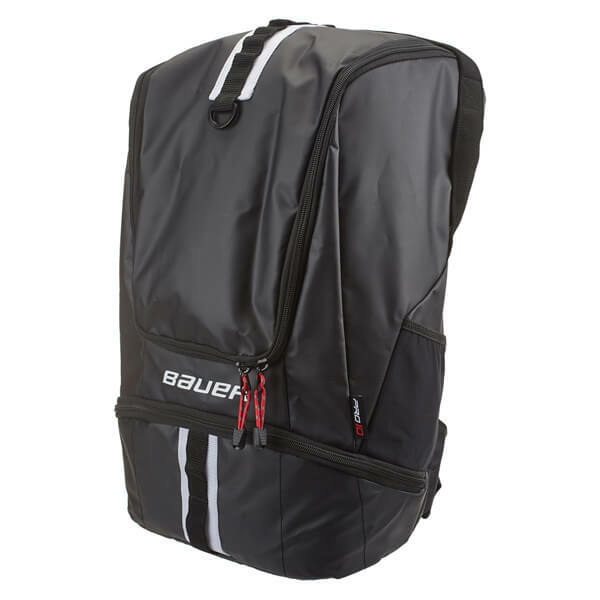 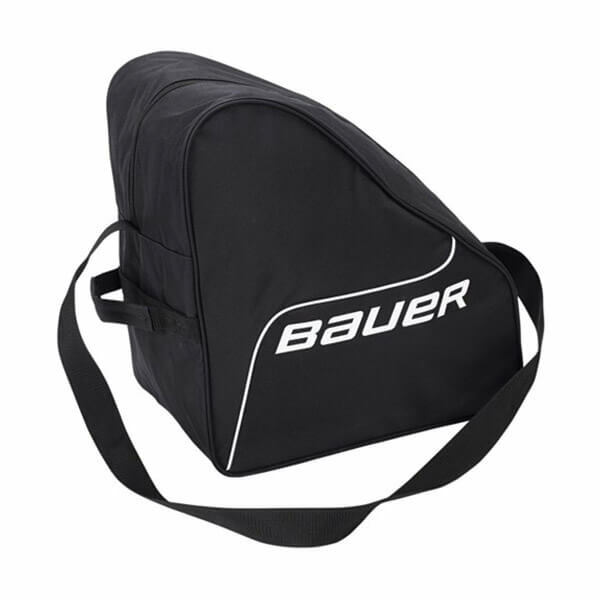 Goalie Bag to fit all your gear in! 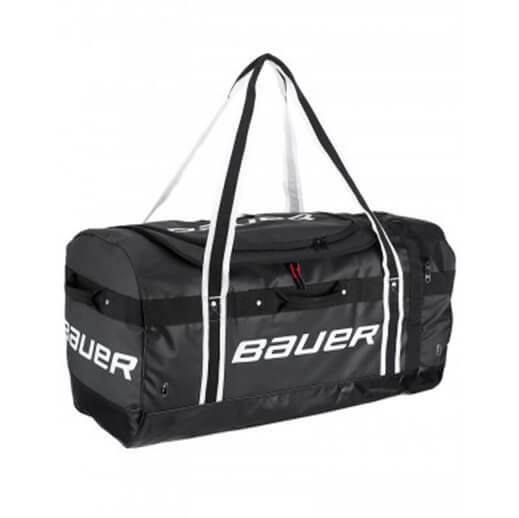 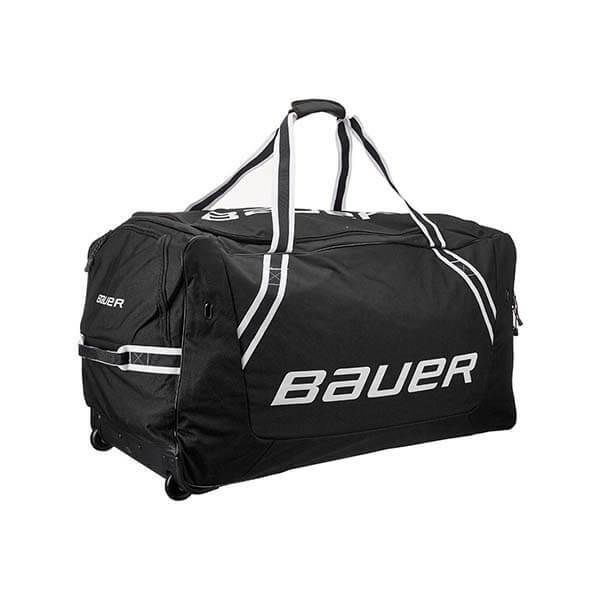 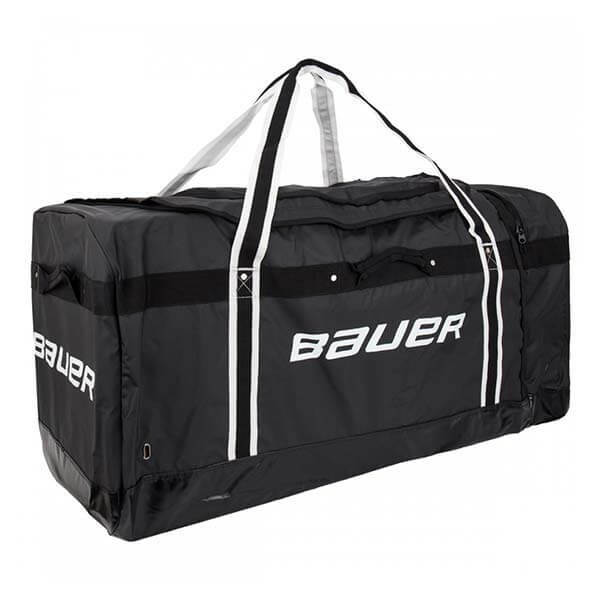 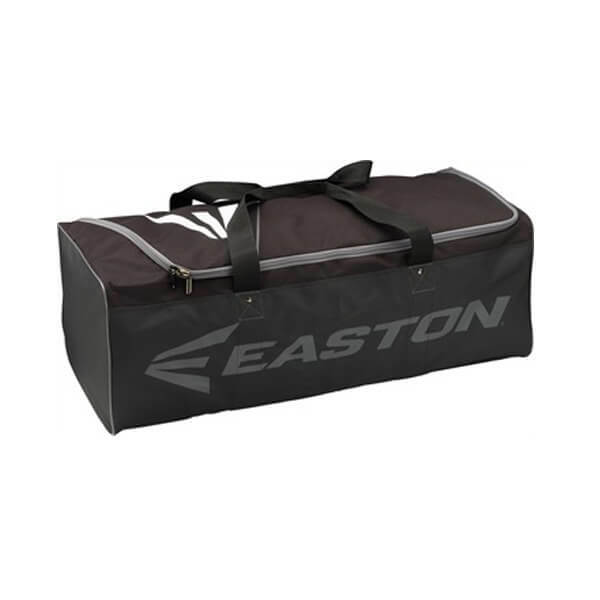 Carry Locker Room Bag big enough for ALL of your gear! 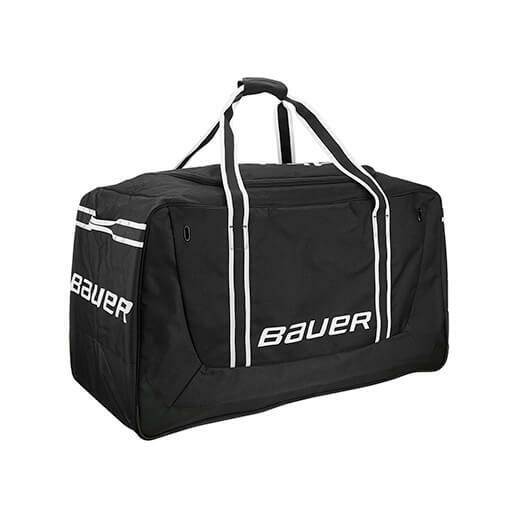 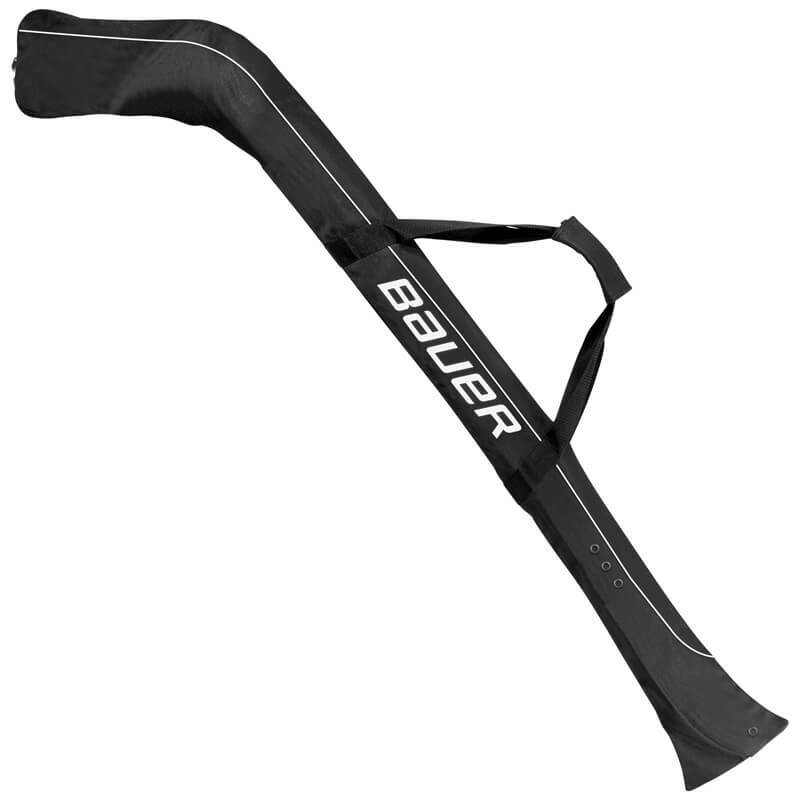 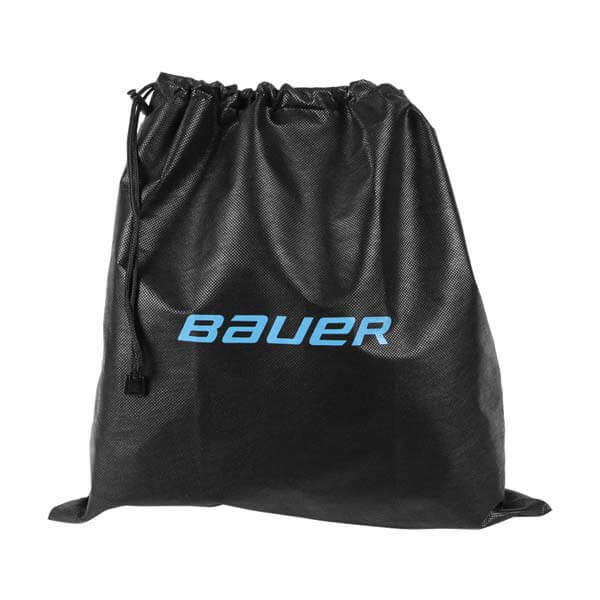 Carry Bag Ideal for Goalies!